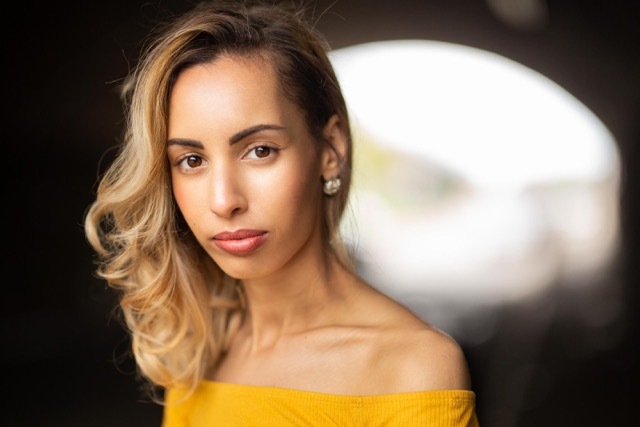 Danielle Fahiya is a professional actress and playwright from Cardiff. 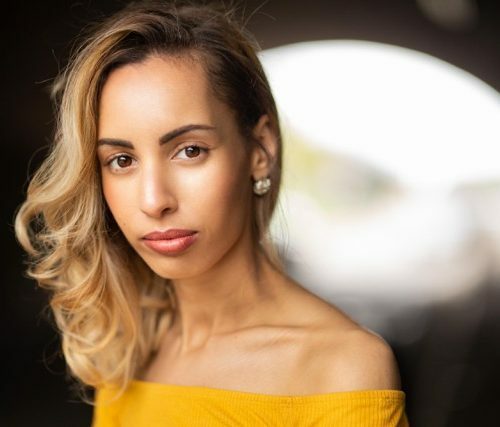 Based between Cardiff and London she is of Jordanian, German, Welsh and Somalian descent. In between her acting and writing, Danielle completed a BA Hons degree in Modern History and Politics from Cardiff Metropolitan University. Training includes: the ASFI Screen course MN Academy London; The Poor School London; Royal Welsh College of Music and Drama and Scriptwriting at Bridgend College South Wales. 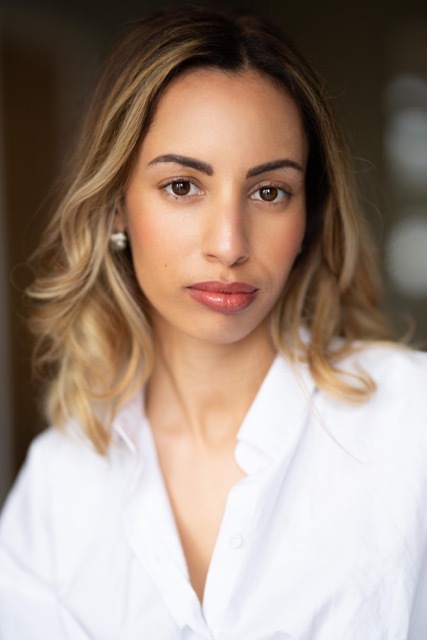 Her passion for arts, multiculturalism and politics all feature in Danielle’s migrant play ‘Footprints in a Foreign Land’, based on her family history. It is being developed with Dirty Protest Theatre to debut in 2019. 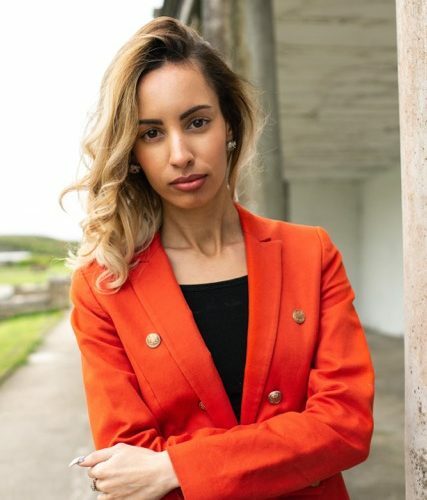 Danielle has been working with BBC Sesh – the BBC Wales social media site – as a Presenter, Writer and Content Creator since July 2018, highlighting issues such as body shaming, labelling, single parenting and multiculturalism. Danielle also works as a columnist for Entertainment South Wales as well as an arts critic for Arts Scene Wales. 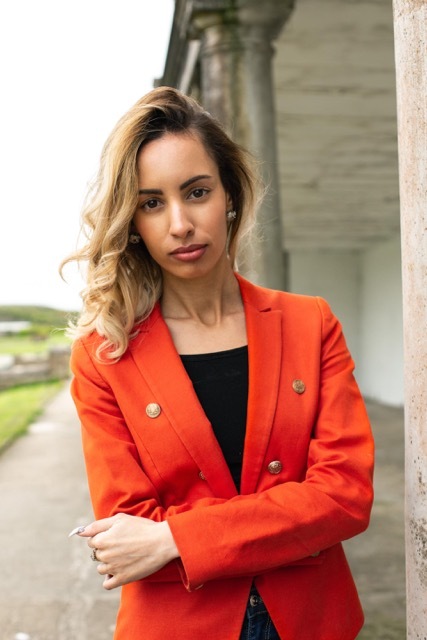 Since 2018 Danielle has undertaken research with ethnic groups from the Somali, Arab and Asian communities in Cardiff to find out more about their journeys as migrants to Wales; a project funded by Arts Council Wales for her playwriting and documentary plans. 2018-present, Short listed for Beacons scheme Ffilm Cymru- This Derelict State, inspired by the untold told story of the sons of the last innocent man hung in Wales. 2016, Theatre, The Work Programme- Dirty, Gifted and Welsh event, co- production with National Theatre Wales and Dirty Protest. 2018- BBC Sesh content creator, writer and presenter.